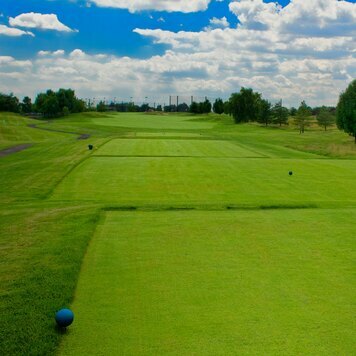 Hyatt Hills Golf Course promises to be an enjoyable test for all calibers of players. Want to SAVE every time you play? 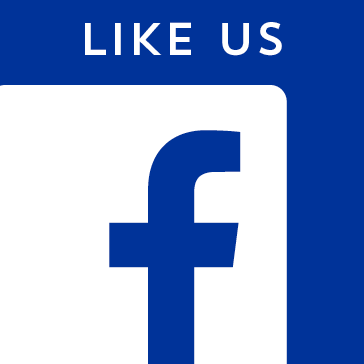 Purchase a Hyatt Hills Advantage Card. They also make a great gift for that golfer in your life! Swing by the Golf Shop today. 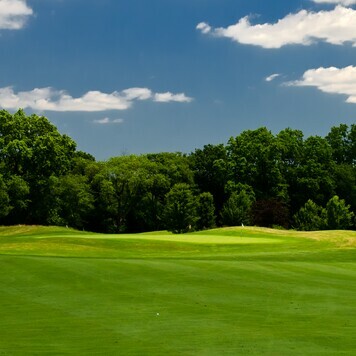 The Hyatt Hills Golf Course promises to be an enjoyable test for all calibers of players. Ample teeing areas will allow for multiple tee markers giving the course yardage flexibility from 3,350 to 2,625 yards. Players with high handicaps should not be overly challenged; while better players will find the need for strategy and skill to earn a low score. There is a good mix of holes. Hole Nos. 6, 7, and 8, each of which has the large pond coming into play, will become the course's "amen corner". The course has been built to high contemporary standards. 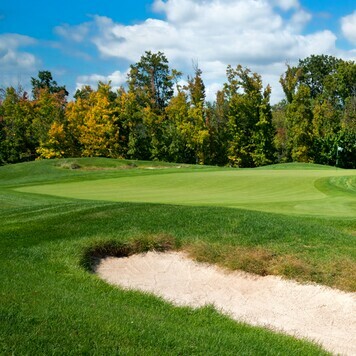 It has bentgrass tees, greens, and fairways, together with bluegrass/fescue roughs. All play areas will be irrigated by a very sophisticated sprinkler system. 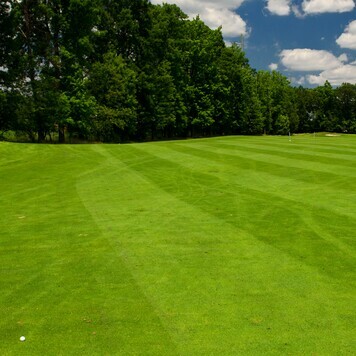 This starting hole will help the golfer with a downhill roll to the green. Pro placement is left side of fairway. An uphill dogleg right might make you bark for your par but split the bunkers on your drive & you can go for two. Don't be deceived, though it may be the shortest hole on the course, this hole can get you quickly! Keeping on track here is key! 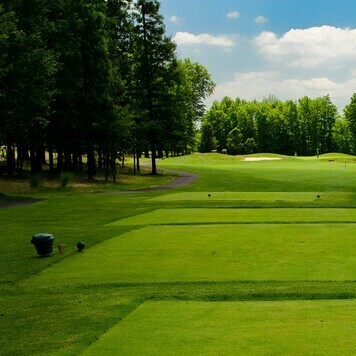 This TreeLine hole may be your best bet at a three. Beware of the watery grave on your approach. 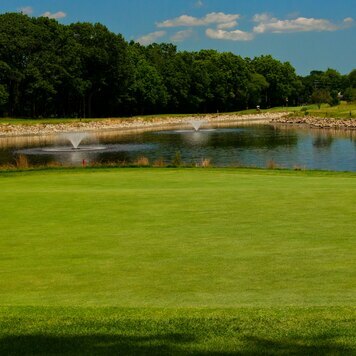 Our signature hole stretches over the water with a bailout left. Once on, the work is not over with this tricky green. The success of the hole really depends on the first shot. Long and dry is the best chance at a birdie. 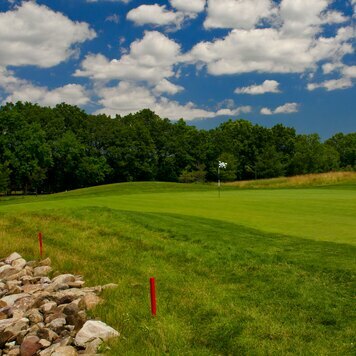 This closing up hill hole may tire you; but only lets you rest when you're in the Clubhouse. 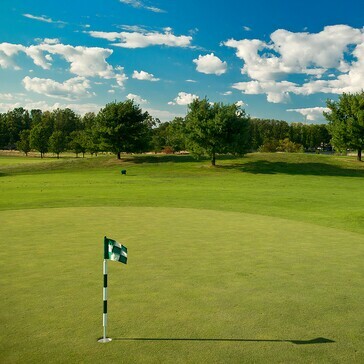 Our practice area is the perfect place to hone you game and improve on those scoring clubs. 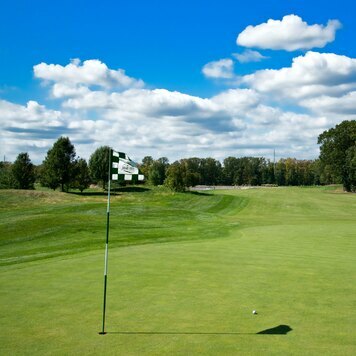 Our putting and chipping area allow you to work on all short game shots. With a 50 station driving range, including 11 covered and heating you can always work on your game at Hyatt Hills. 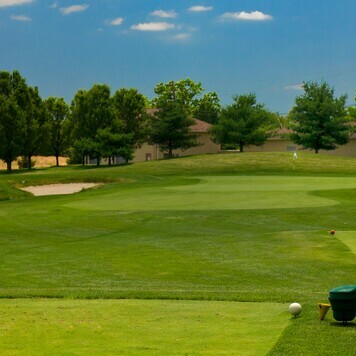 They say "perfect practice makes perfect" so consider taking a lesson from our PGA Professionals who have years of experience and a desire to want to see you improve. 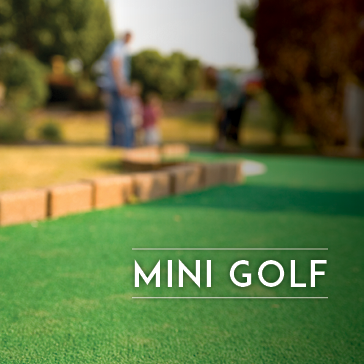 Even utilize our 18-Hole Miniature Golf Course to work on your putting with a little bit of excitement! 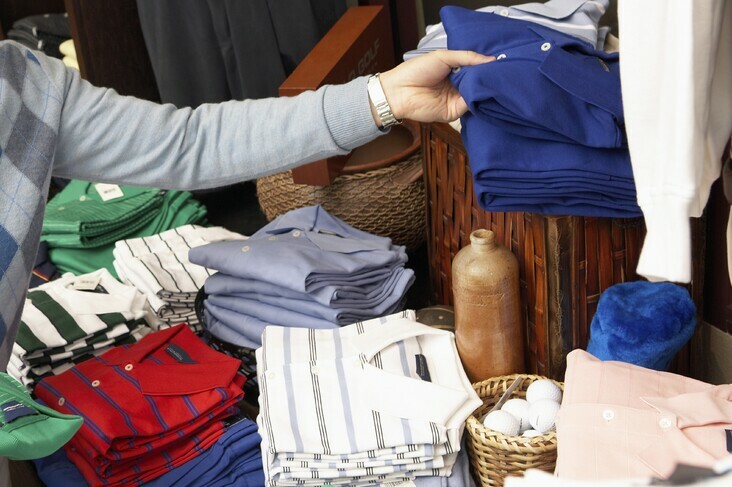 The Golf Shop at Hyatt Hills is your full-service golf headquarters. 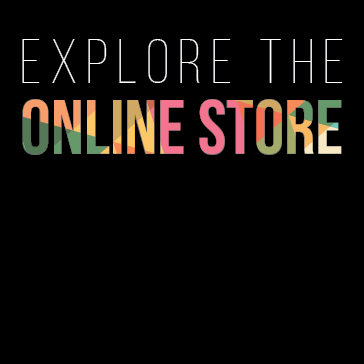 You'll have access to the latest golf apparel, shoes, equipment and accessories. We offer full sets of golf clubs and provide club fitting so you have the right equipment for you! 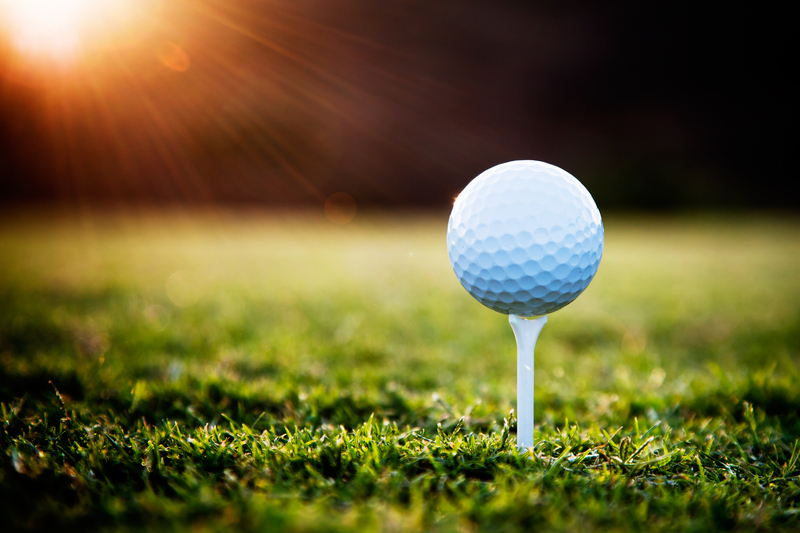 We can arrange for a golf lessons with one of our PGA professionals to help shave strokes off your game. Comfortable and unpretentious, Oh’ Brian’s on the Green is the ideal neighborhood spot to relax and have a good time. 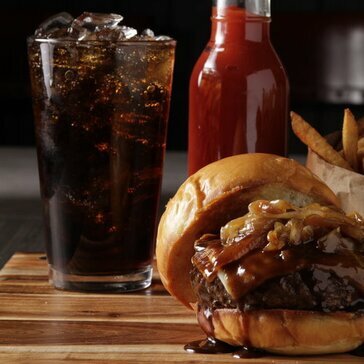 As a gastropub, we provide a delicious twist to everything on our menu by serving ingredient-driven, eclectic dishes, craft beers, and specialty cocktails. 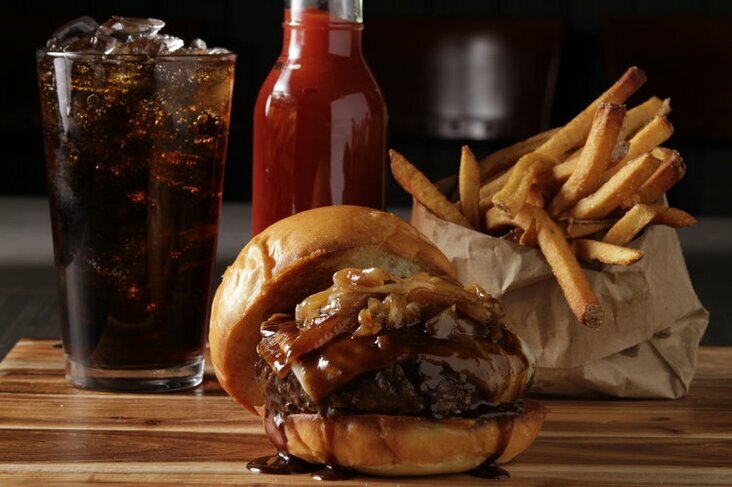 Enjoy our menu for a business or leisurely lunch, afternoon bite, or special occasion dinner. On weekends, we feature live entertainment by local musicians. When looking for help with your game or just looking for the perfect gift, ask one of our friendly Golf Shop team members for assistance. Our Golf Shop staff is always happy to provide you with quick, knowledgeable, friendly service. The perfect place to celebrate those special moments, impress your date, or spend a lively evening with friends. Featuring 20 craft beers on tap, many by the bottle and quality wines that won't break the bank, come on in for good food and friendly service.